Team Win Recovery project (TWRP Recovery), a very featureful custom recovery for Android devices which lets you flash/install custom ROMs, MODs and take complete system backups (nandroid) along with a host of other features. For the adventurous users among us, TWRP recovery is a must have. 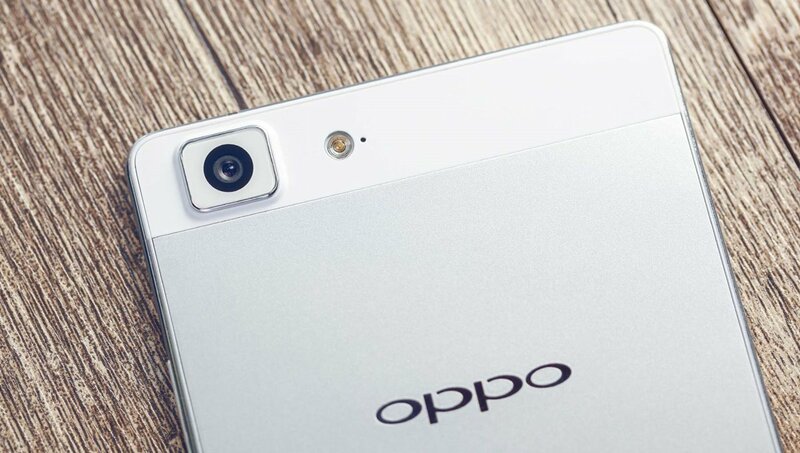 Let’s see how you can install it on your Oppo R5. Enable developer options on your Oppo R5. Go to Settings » About phone » tap Build number (seven times), this will enable developer options. Now enable USB debugging, go to Settings » Developer options » turn on USB debugging. Now connect your Oppo R5 to PC, it may ask for authorization for USB debugging to the PC, accept the request. Now open a command window on your PC inside the folder where you saved the downloaded TWRP recovery on your PC. For this, do a “Shift + Right click” on any empty white space inside the folder and select “Open command window here” from the context menu. Press and hold “Power + Volume down” and release them as soon as you see the Oppo logo on screen. This will boot you into TWRP recovery on your Oppo R5.